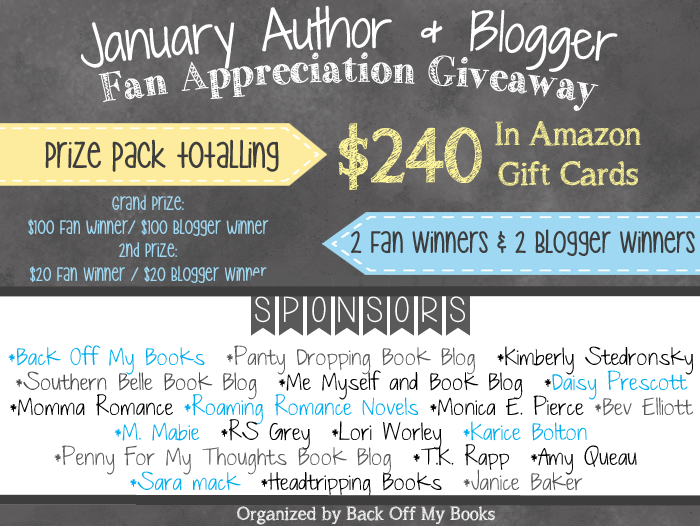 »Uncategorized»Author and Blogger Fan Appreciation Giveaway! 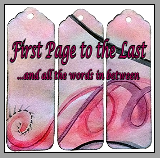 My good friend, Bev, part of an author and blogger fan appreciation giveaway. Check it out and enter. You might just win something!